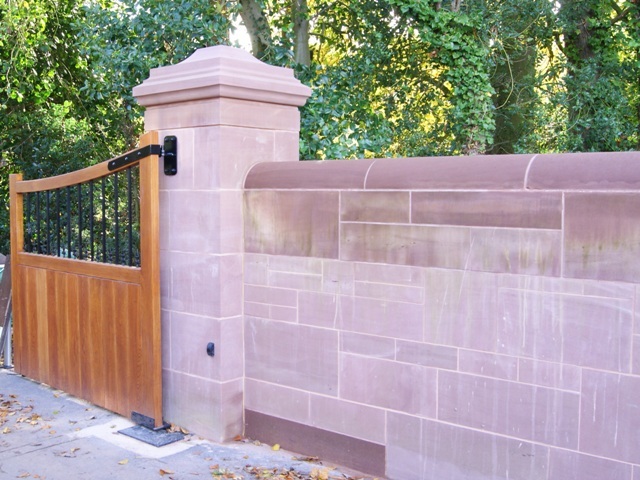 No matter whether you require a wall for decorative and ornamental purposes, to connect outdoor spaces with your home or other buildings, or simply to increase privacy and security, sandstone walling is a very strong, robust material that will both stand the test of time and look very attractive. 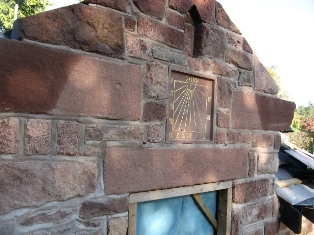 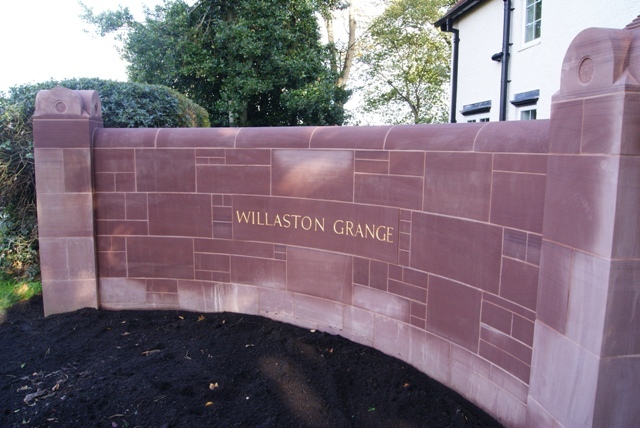 Our stone masons can make beautifully finished walling that will suit any kind of project whether it’s substantial new build, extension or restoration work or simply the addition of a small garden wall. 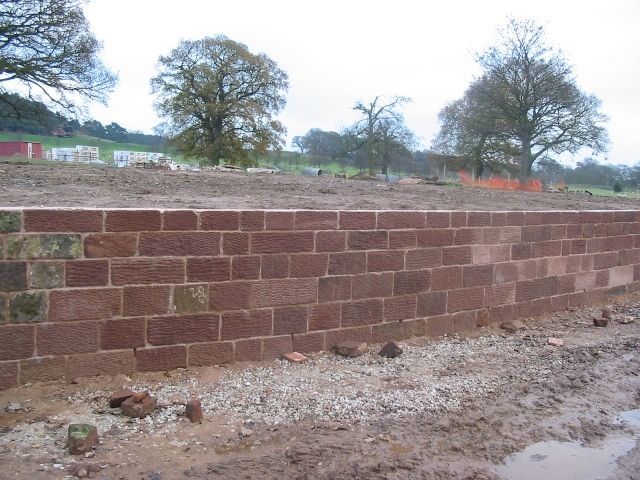 Walling can be made to meet your style and size requirements. 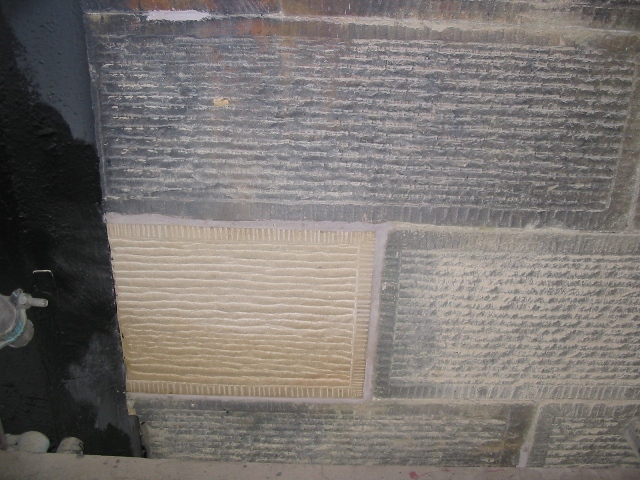 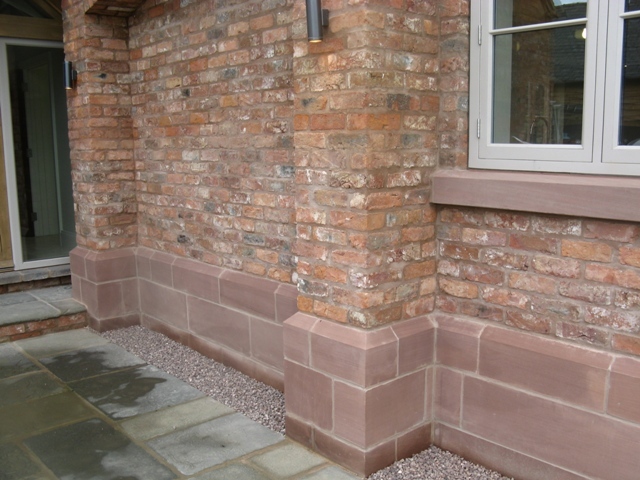 We are experts in reproducing stonework detail so will carefully copy existing stonework accordingly if you need the walling to match or blend in. 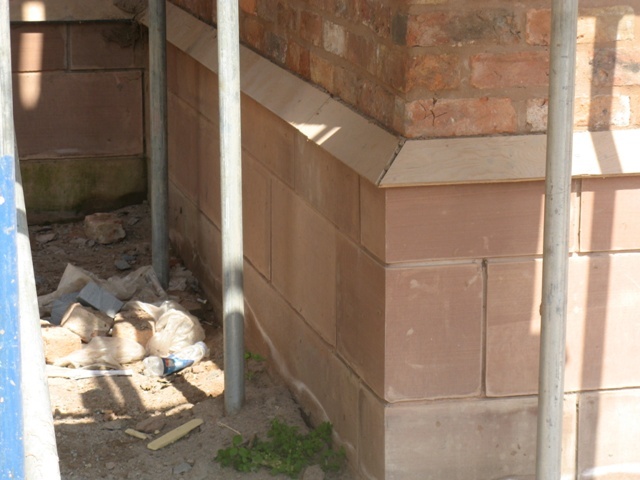 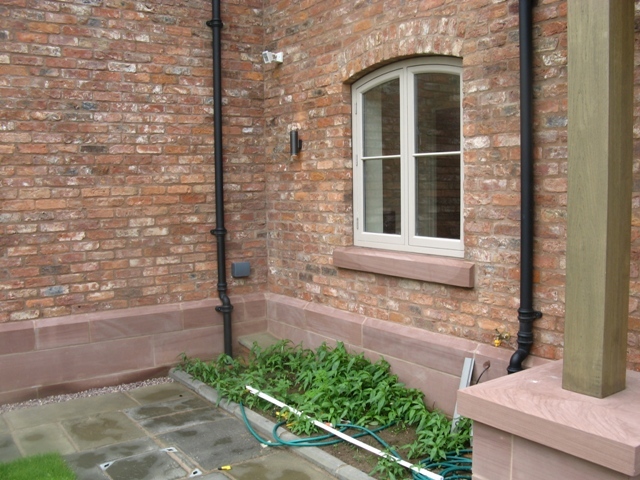 JB Stone Masonry can supply sawn Ashler walling as well as pitched and punched walling. 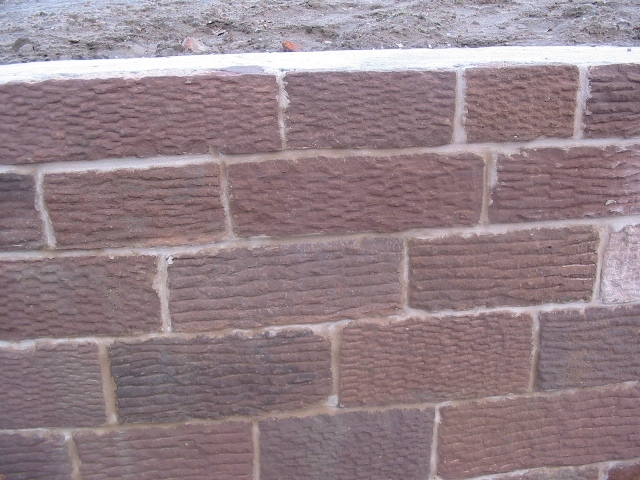 All of our walling can be supplied coursed or random. 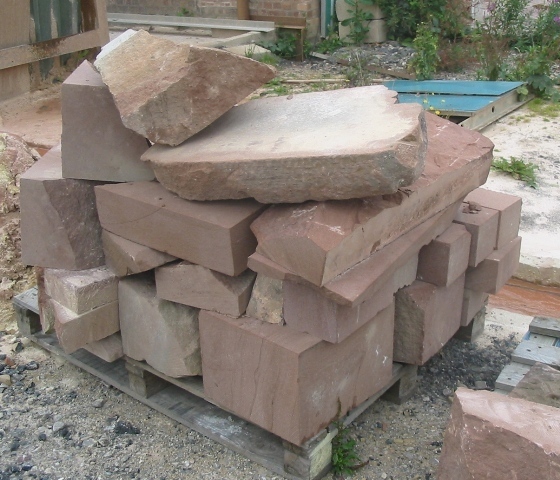 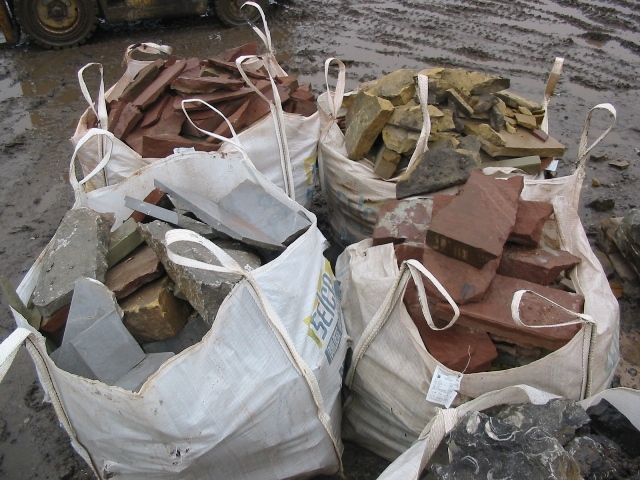 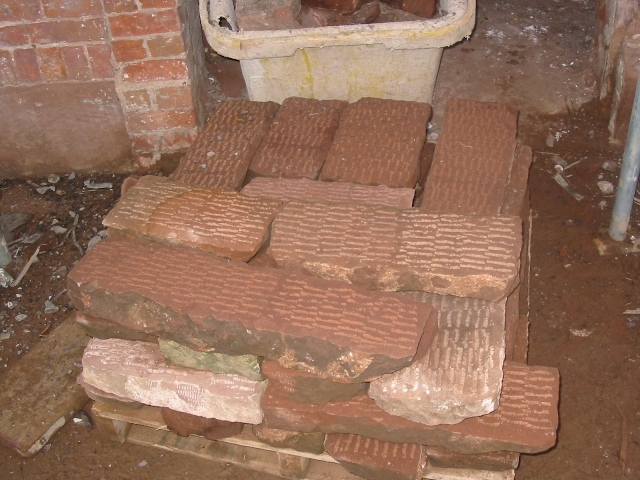 We always hold a large stock of random sandstone walling, both buff and red sandstone. 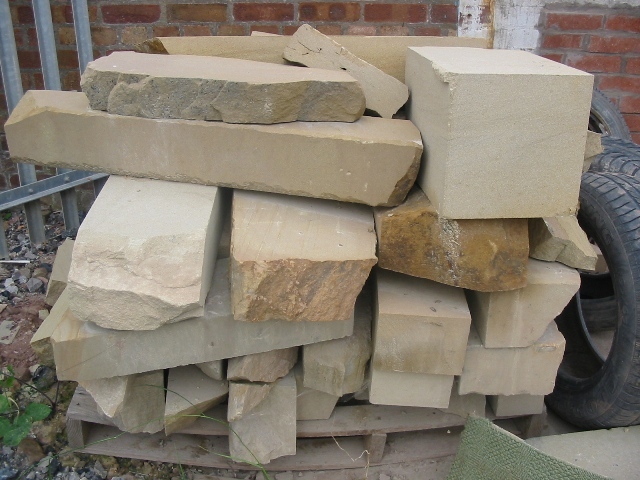 For more information about what we currently have available please see the random sandstone walling pages below. 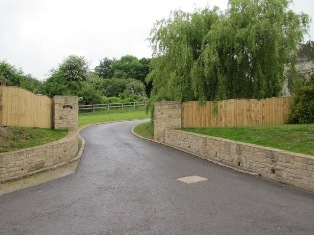 We have built stone walling for a wide range of property types including new builds, extensions and business premises. 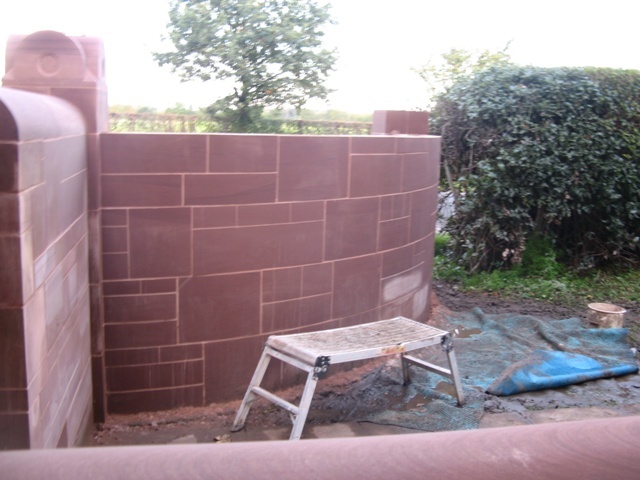 Please see below for some images of the walling we have made for customers’ properties around North Wales including in Wrexham, Flintshire and Denbighshire as well as further away across Cheshire and the Wirral. 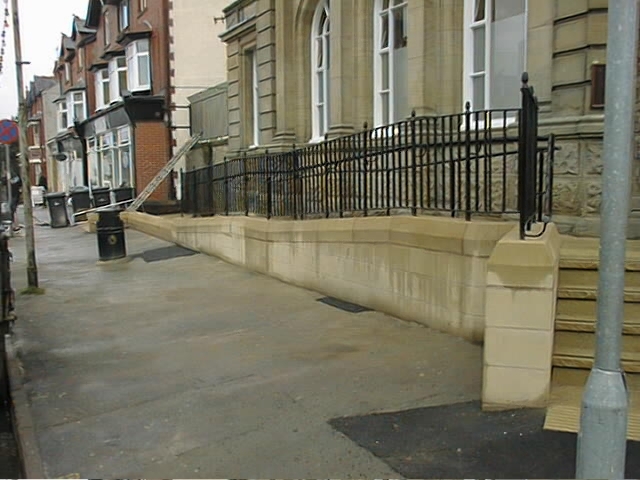 Please get in contact with us for further information or to ask us any questions you have. 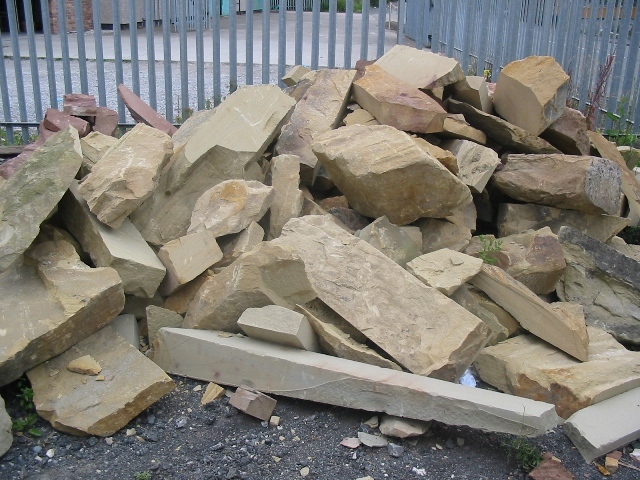 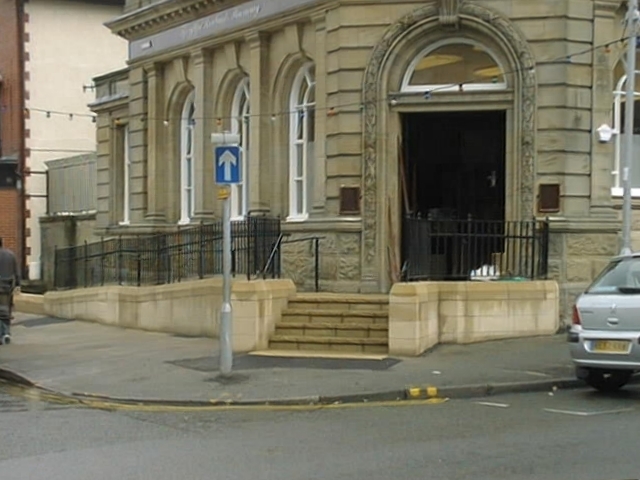 You can call us on Wrexham (01978) 664006 or email mail@jbstone.co.uk.